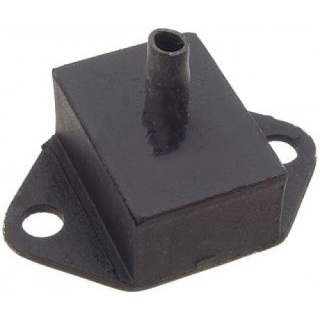 Front engine engine mount for an Austin Healey Sprite or MG Midget with A-Series (948, 1098, 1275cc) Qty 2 required and both should be replaced at the same time. 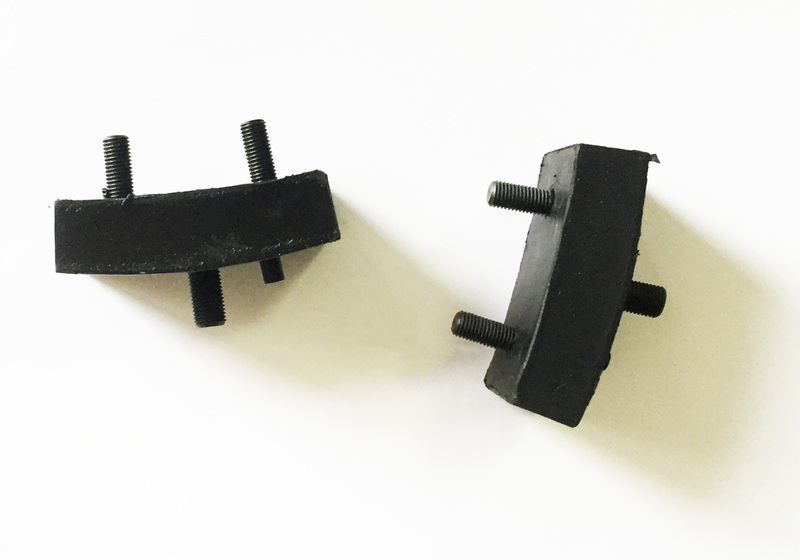 Both left and right hand mounts are the same. This the transmission mount ***Two Needed Per Car*** Since the Austin Healey Sprites and MG Midgets do not have a real rear seal a lot of oil is released which breaks down the rubber mounts quickly. By using new transmission mounts the car will have less vibration driving down the road.